Steel roller - Galda S.L. 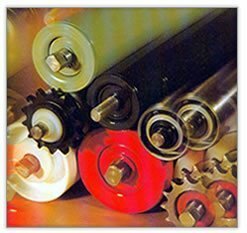 Galda supplies a wide range of steel rollers from standard configurations to custom designs. In all cases, the carefully-designed sealing system and accurate assembly using selected materials make the rollers of excellent quality.